Buildings and Contents Insurance – What’s the Deal? Home North East Buildings and Contents Insurance – What’s the Deal? Arranging suitable insurance can be put to the bottom of the list when it comes to property, but it’s so important to future-proof your building and its contents from accidental damage, so you’re not left with a hefty bill and replacement fees if things take an unfortunate turn. 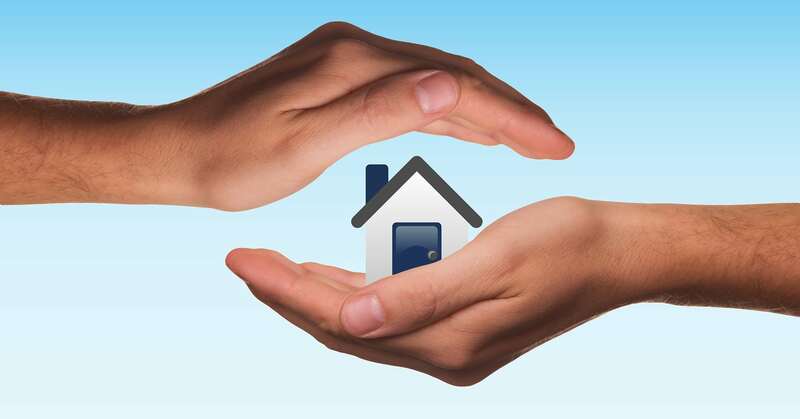 Buildings cover protects the property itself along with any structural fittings and utilities, whilst contents insurance covers all items within the home. Landlords, tenants and homeowners will need to take out separate contents policies so everyone is covered for their own items. Here, we are looking at key considerations for both landlords and homeowners when it comes to buildings and contents insurance so you can have peace of mind knowing that your property is protected. Did you know 35% of landlords do not have the correct Landlord Insurance policy for their rental properties? Although it’s not a requirement for a landlord to take out a dedicated insurance policy, lenders are likely to make this a requirement before any tenants move in. Most policies start with buildings insurance and property owners’ liability insurance, and there are many other covers including loss of rent, tenant default, accidental damage and boiler breakdown. Landlord insurance tends to cover contents, but make sure it is included when taking out your policy as this will protect household items that come with the rental property. Your tenants will need to take out their own contents insurance for their belongings, and although this isn’t a legal requirement, it’s a sensible decision. It’s always worth double checking what your insurance covers you for, so you don’t end up unexpectedly out of pocket. As with landlord insurance, if you are a homeowner, you need to make sure the appropriate cover is included in your policy. For example, not all home insurance policies will cover the cost of removing and replacing parts of your building to find and repair water or oil leaks, otherwise known as trace and access cover. Some insurers only pay for repairing the leak itself which can leave you with multiple holes in your walls, ceilings and floor, along with a large bill to put it right. Aside from ensuring you have the right cover, there are a number of ways to keep insurance costs to a minimum. Firstly, it’s worth looking to buy both buildings and contents cover from the same insurer, as this is likely to be lower than taking policies out with two separate insurers. You can also look at raising the excess if you’d like to reduce your monthly payments, or pay a one-off fee for annual insurance which generally works out much cheaper than paying in monthly instalments. Finally, you should also check you’re not over-paying for something that isn’t relevant for your property as this could reduce the overall price of the premium. Whether you need home insurance for residential buildings and contents, or Landlords Cover for rental properties, at First Mortgage NE we can help you with a range of options tailored to your needs and requirements. Get in touch with our friendly team today.